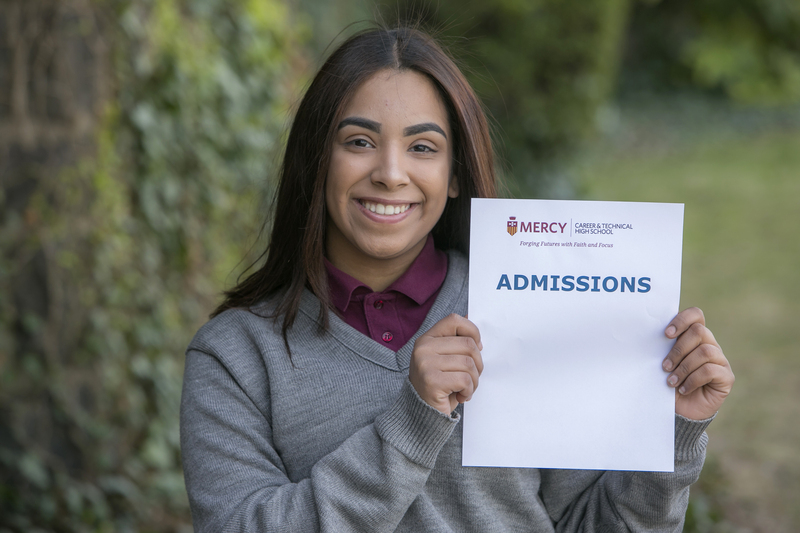 Now accepting applications for the 2019-2020 school year. Steps below outline the application process. 1. 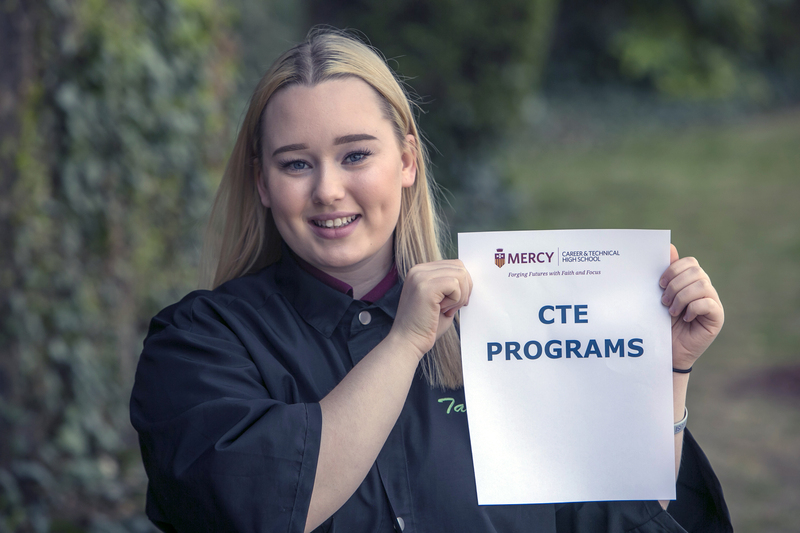 Complete Application: Students who are interested in applying to Mercy Career & Technical High School start by completing our application. 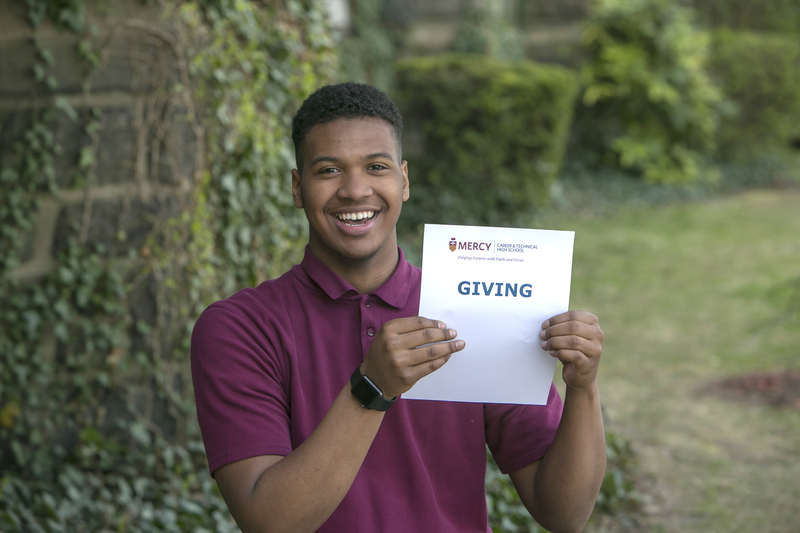 If you do not have internet access, call our Admissions Office at 215.226.1225 ext. 153 and we can help you complete the form by phone. 2. 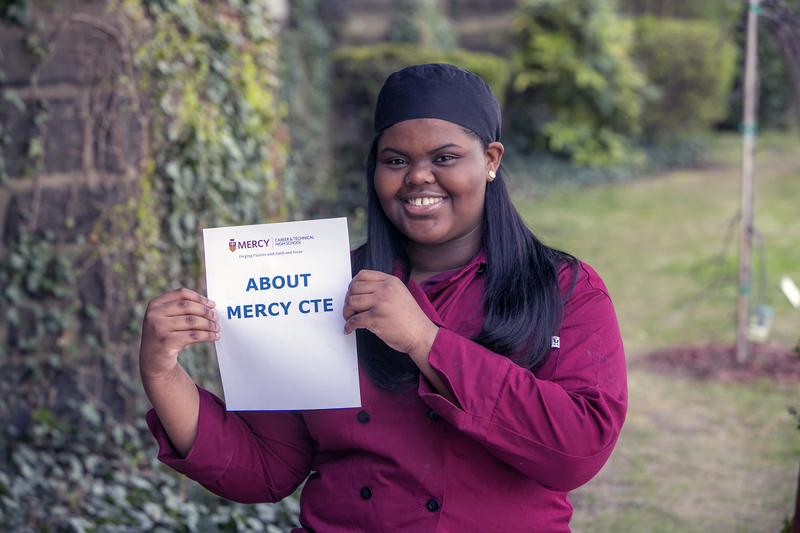 Submit Academic Information (listed below): Documents may be submitted via fax (215.228.6337) or email (admissions@mercycte.org). For students who have special learning needs, please submit your child’s IEP, Psychological evaluation or 504 plan. 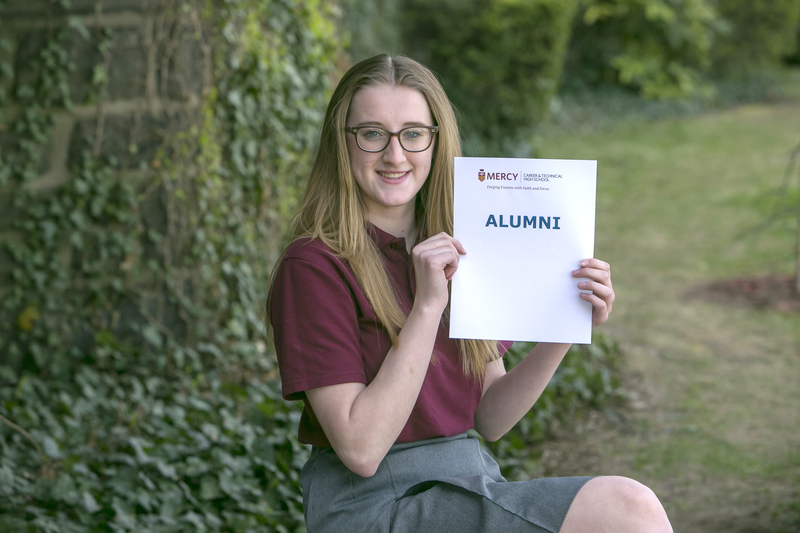 Based on the review of these documents, your child may qualify for learning support through our McAuley Program. 3. Submit a recommendation: A recommendation is required from a teacher, principal or counselor at your child’s current school. Click here to access the form. 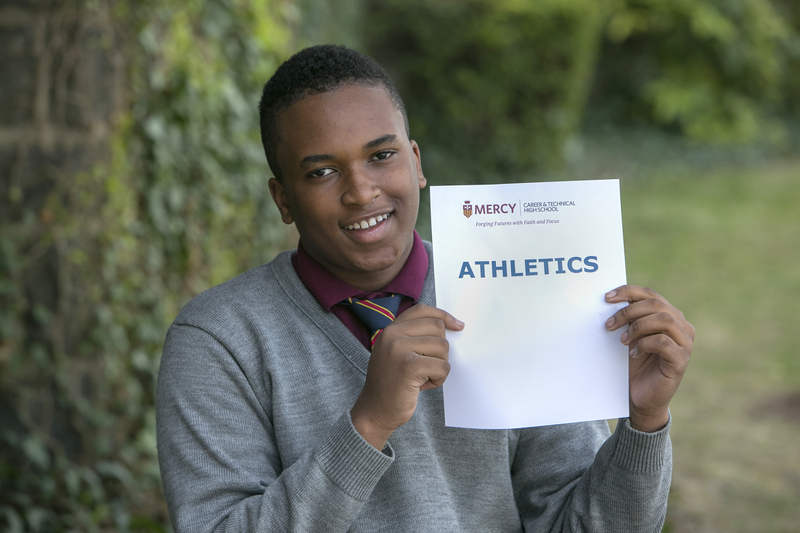 Your child can also obtain a hard copy of this form on the day of their entrance test. 4. Take the Entrance Test, you will be notified of your child’s test date via the email confirmation you receive after completing the online application. 5. 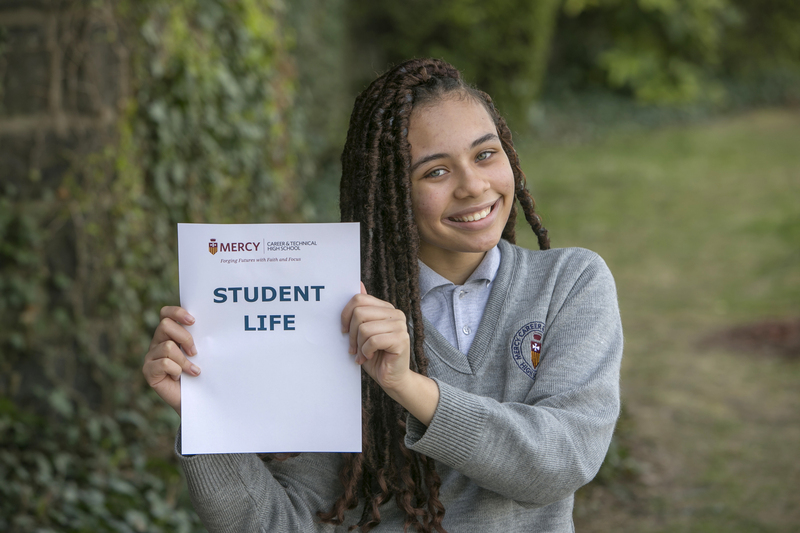 Have an interview: You will be contacted to schedule an interview for you and your child to learn more about Mercy and tuition assistance. This will be the final step in the application process. Please contact our Admissions Office at 215.226.1225 ext. 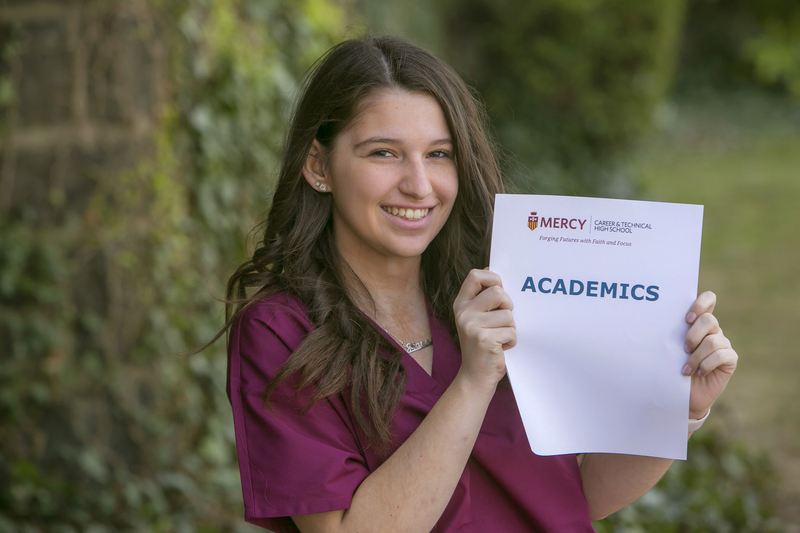 153 or via email at admissions@mercycte.org with any questions regarding the admissions process or to schedule a shadow day.